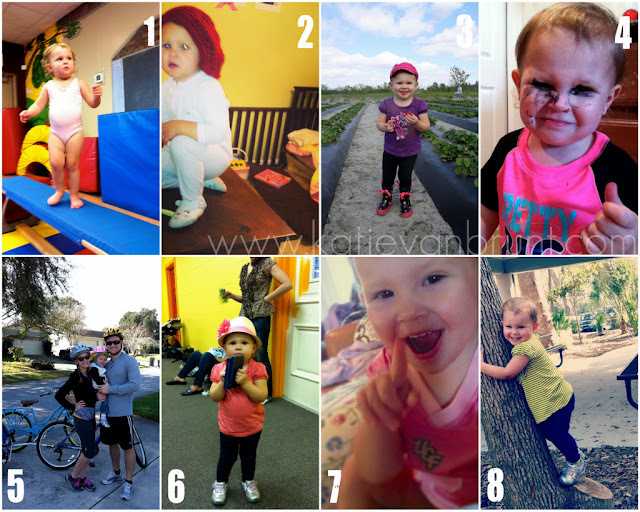 Having a two year-old is hard work, but it’s also a lot of fun!! two year olds sure are fun. And crazy! I would know 😉 She's adorable!